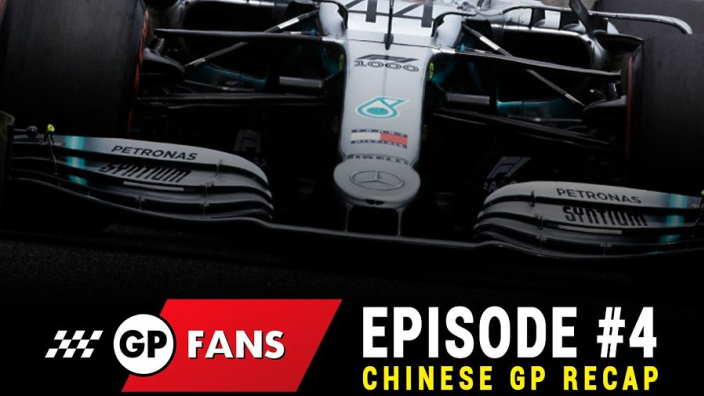 The Chinese Grand Prix might not have been the thriller that we all wanted for the 1000th World Championship event, but there was still plenty to get our teeth into as Lewis Hamilton led Valtteri Bottas in another Mercedes one-two and Ferrari’s team orders caused controversy. With F1 passing its special milestone too, we look into how the sport is shaping up under Liberty Media and what the race means for the owners’ legacy. Dallas Stars: NHL playoff musings: Prediction for Stars-Blues; is there a true Stanley Cup favorite remaining?